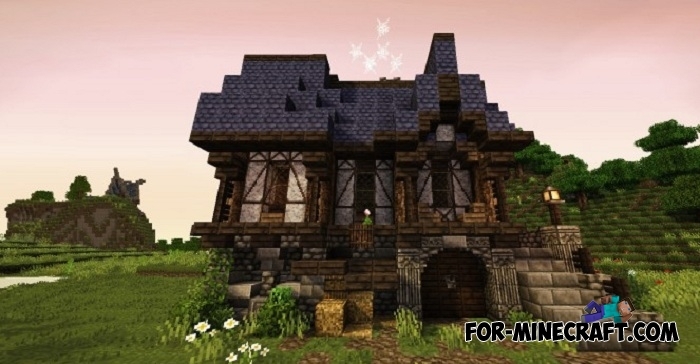 If you want to combine the Middle Ages and vanilla textures in one pack then take a look at Beyond the Lands textures. 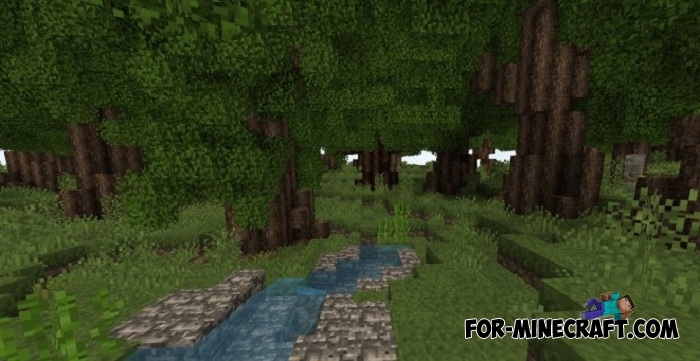 It was ported from Minecraft PC ver. 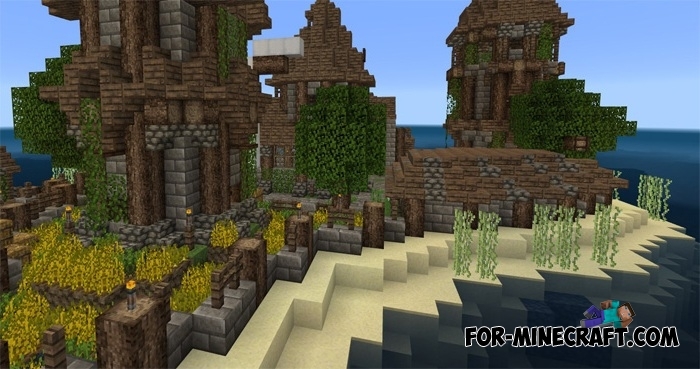 retaining all the distinctive features, because in fact there are very few texture packs for Minecraft PE that change the appearance of the worlds only for the better. You very quickly get used to the Beyond the Lands pack after a few days of play. 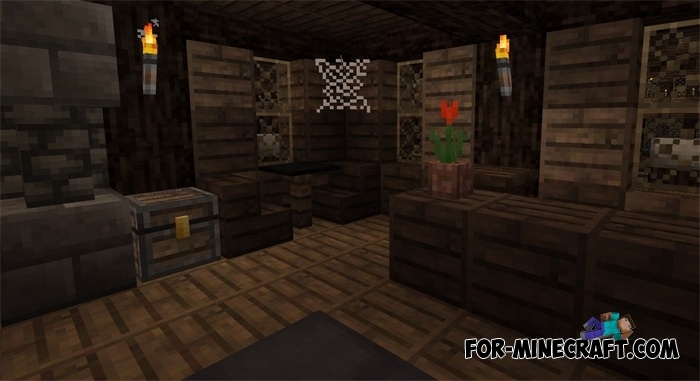 The texture pack is characterized by low contrast and reduced brightness because of what the game seems more realistic, and your eyes will not get tired. 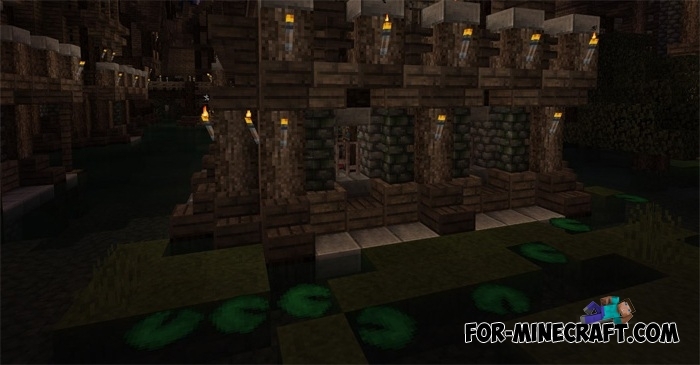 The resolution is comparable to the standard, so most of the blocks are very similar to the original ones. 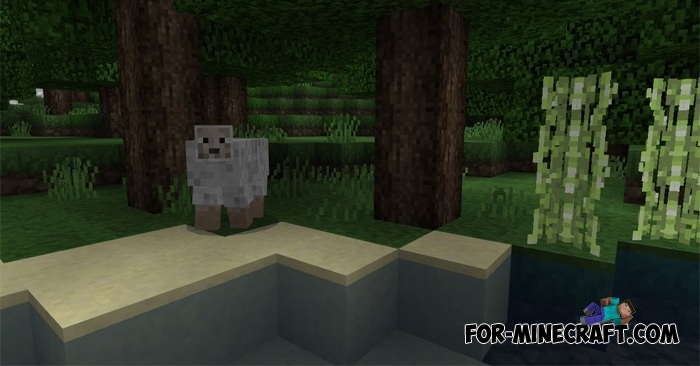 PokeCraft mod for Minecraft PE 1.0/1.2 [Full ver]PokeCraft is the best Pokémon mod for Minecraft PE..